Then I Got To Thinking...: More Favorites! So... after I finished my last blog, I found these shoes... and I absolutely love them! They are kind of pricey, but I think they are my favorite. 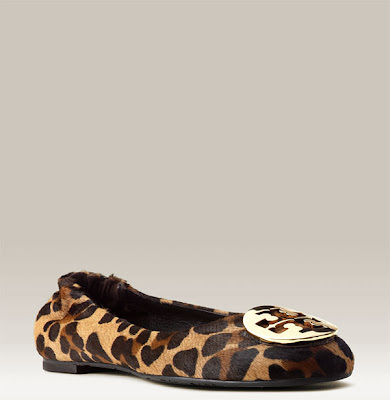 Does anyone know if Tory Burch flats are super comfty?? Let me know! Hi Tracy! Thanks for your sweet comments on my blog! I have these shoes in purple suede and they are SO comfortable! I'm on my feet in them all day at work and they are great. i realy like leopard shoes!